We love to call it a twighlight tubéreuse. 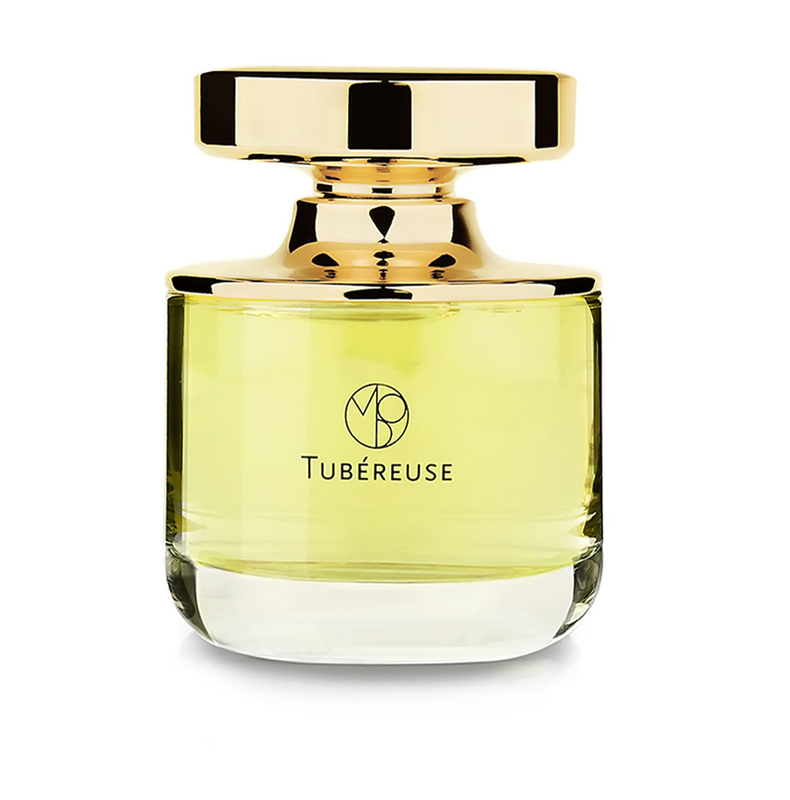 The tubéreuse starts to smell at night and slowly it releases its intense smell. From green to nocturual. Lovers and haters. Most perfumers recreate the intense part but Mona studied this flower for many years and wanted to capture the moment in between the green, fresh start and the heavy end phase. 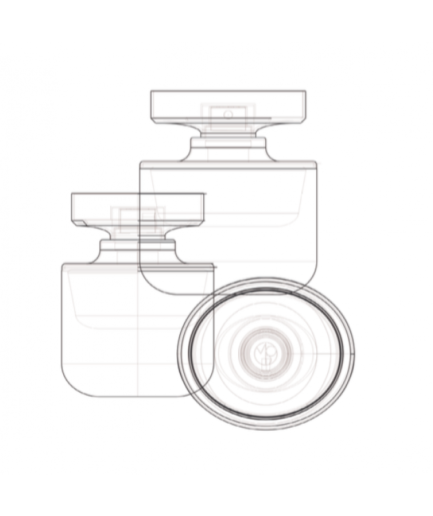 With the maximum of tubéreuse absolute, Mona created a new version of this perfume classic. Perfect for tuberose fans that want a lighter, friendlier, more verdant interpretation of the flower. When we think of tuberose in perfume, we often think of the version most perfumers like to emphasize: its nocturnal version, when it exudes its most intense scent. More discreet and docile during the day, the flower some call “The Queen of the Night” emerges from its slumber when it’s dark out to emit a deep and almost animalic aroma. In Tubéreuse, Mona di Orio creates what she calls a “Twilight Tubéreuse”, greener and fresher than its headier nocturnal incarnations but still intoxicating and rich. It opens with a beautiful and peppery burst of bergamot and green notes, which almost gives tuberose the quality of having been tamed and made more transparent after a refreshing light rain. Soon, the unmistakably narcotic tuberose slinks its way forward, flanked by creamy notes from benzoin and amber, matched with a milky nuttiness from heliotrope and coconut. Along with Tubéreuse’s top notes, the occasional sharp floral facet from heliotrope joins with Tubéreuse’s green facets, balancing out its creamy and musky base notes. More approachable than its femme fatale counterparts, Tubéreuse nevertheless seduces. Perfect for tuberose fans that want a lighter, friendlier, more verdant interpretation of the flower. Pink peppercorn, bergamot, Indian tuberose absolute, benzoin, cashmeran, heliotrope. TUBÉREUSE TRAVEL PERFUME – 10 ML EAU DE PARFUM 0.34 FL.OZ. TUBÉREUSE TRAVEL PERFUME – 3 X 10 ML EAU DE PARFUM 0.34 FL.OZ.